Looking for the best Costa Rica vacations? 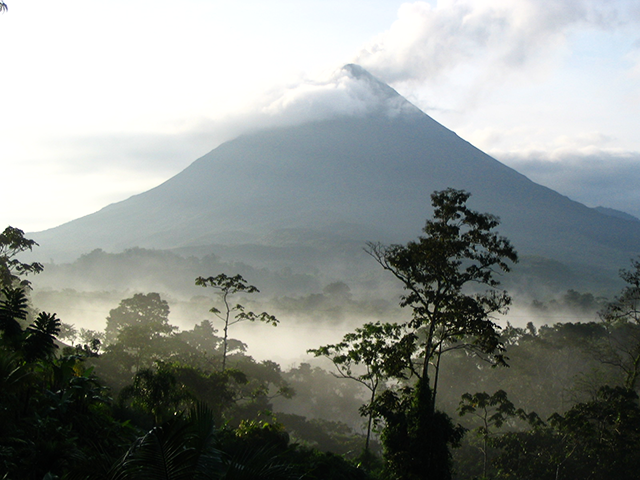 At Camino Travel, we customize your vacation in Costa Rica. We have a team of local experts that can design, for you a totally customized luxury itinerary. We believe that vacation is a precious time and we take the time to get to know you, what are your travel wishes, the dreams, what makes you smile and what inspires you. Click here to customize your vacation in Costa Rica! Get your customized Costa Rica vacations! How we design your Costa Rica vacations? We create your Costa Rica vacation, day by day, hour by hour, carefully handpicking a selection of regions, hotels, tours and transportation. As soon as we finish with this stage of the process, we will send you a first itinerary filled with information and pictures. 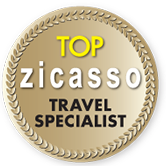 From then on, you and your travel consultant will be talking until your itinerary is 100% satisfactory for you. As you make the reservation, we will go ahead and contact our suppliers to get everything ready for your Costa Rica Holiday. We believe in Sustainable Travel! We believe that luxury and sustainability can be made together. All our vacations in Costa Rica are designed with little environmental impact and the best practices to keep our rainforests alive and healthy. A Costa Rica Travel Blog! Tips, weather, seasons, wildlife and news. Ready to reserve or to be tailored made! It totally depends on your needs, dreams, and interests, Camino Travel, your travel agency in Costa Rica, will serve family groups, senior travelers, adventurers, groups of friends, solo women or specialized travelers. 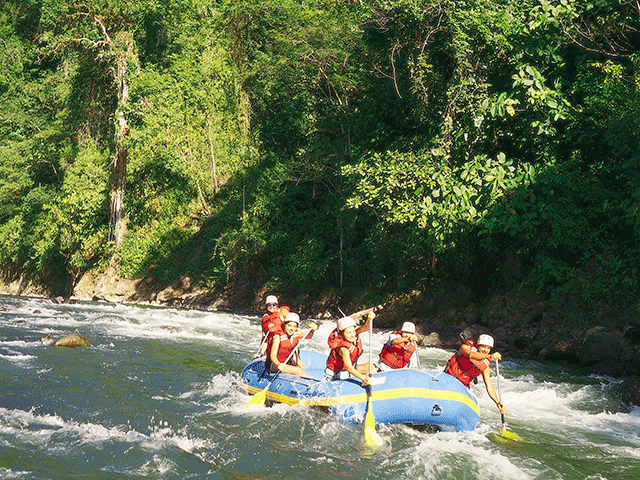 We will give you a wide array of choices, from waterfall rappelling to sunbathing on rainforest surrounded beaches. Depending on what you like your Camino Travel experts will give you the choices for you to decide. We are Costa Ricans. However we are also travelers, and we have stayed in the hotels and done the tours. On top of this, we have personal and direct contact with our suppliers; we have a sterling payment reputation in Costa Rica, and relations with hotels and operators is great. Get your customized vacation in Costa Rica! Check some of the best Costa Rica videos! Check here amazing videos on Costa Rica, traveler testimonials and some of the Costa Rican advertising around the World! Camino Travel was established in 1991 as a fresh business proposition offering comprehensive and quality service for foreign visitors. 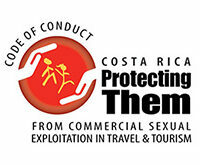 Honesty, excellent service, innovation, cultural sensitivity, destination knowledge, flexibility and social responsibility were just some of the bases on which Camino Travel was founded and to date, continues to one of Costa Rica’s leading tour operators creating the best tailor-made Costa Rica vacations. 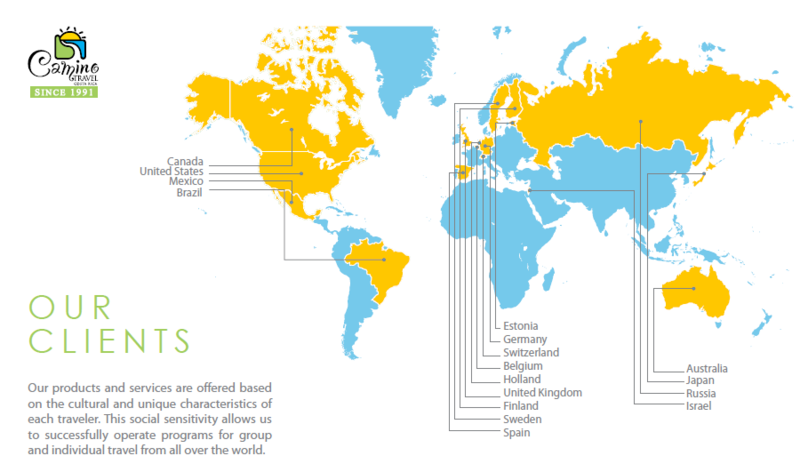 Camino Travel continues to assume the inherent risks of the industry with seriousness and dynamism, adapting to the new trends and challenges of the global travel industry without losing sight of the philosophy on which it was founded and consolidated. All our collaborators completed a thorough selection process ensuring that our team members are of the highest quality. Our work style is to promote pro-activity, flexibility, good communication and teamwork to achieve continuous improvement and to foment personal and intellectual growth within the organization. The combination of all the above aspects guarantees the best service possible for our clients. Our communication is open, direct and bound to our work ethic. We perceive our company as more than just business transactions. True to our commitment to quality standards, we guarantee what we offer. We face challenges with a positive and flexible attitude that allows us to innovate, adapt to changes and improve consistently. Our work is based on a comprehensive and participative focus involving all our collaborators. We nurture long-term business relationships based on confidence, teamwork, quality services and excellent communication. has the most up to date knowledge of the destination. 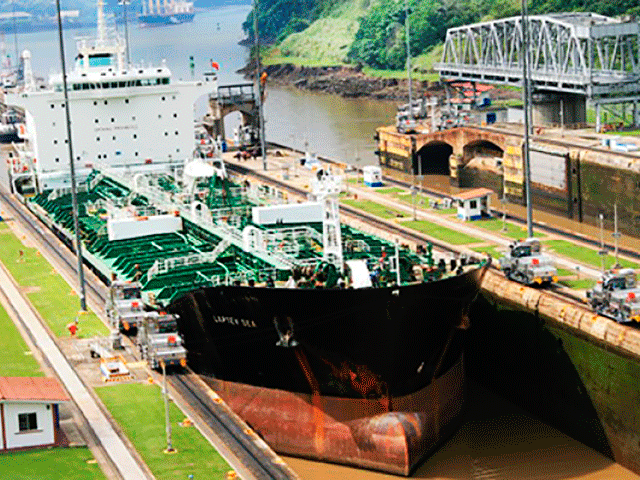 and decision making processes in the diverse aspects related to our strategy and daily logistics. MEET PREMIO DMC AND PREMIO M&E!